At a glance – Mercedes-Benz India Ltd.
We invented the car and the truck and are passionate about their future ! Situated near the Pune-Nashik highway, and North-West side of Pune city that receives less rainfall and hence a scrub habitat, Mercedes-Benz premises spread over 100 acre of land. This part of Pune is very less explored from ecological perspective and so far this particular project is one of these first efforts to understand ecological importance of our own property. 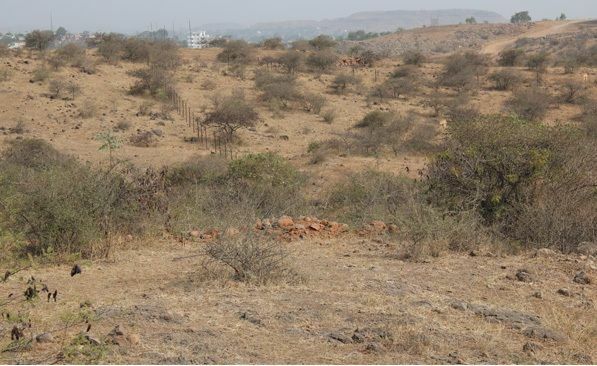 In Maharashtra, Scrublands are mainly known by Deccan thorn scrub forest where annual rainfall is less than 750 mm, all falling during the short rainy season and area receives no rainfall during November to April months. Temperature can exceed 40 °C. These forests consist of open, low vegetation characterized by thorny trees with short trunks. Trees attain maximum heights of 20-30 ft.
Grazing and conversion of the habitat into agricultural spaces are some of the major threats to this habitat. Though so there are no specific efforts has been made to restore these habitats and due to the same, there is continuous increase in threat to overall ecosystem. Mercedes-Benz India being located in same habitat, have taken up some of the major step ahead in reclamation of the habitat by planting more scrub land species such as Bauhinia purpurea, Cassia fistula, Zizzipus sp. etc which are of native in origin and belong to the same habitat, illegal logging of which are common in overall scrub habitat is common. 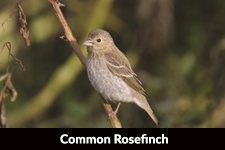 These species are ideal for nesting of many bird species and are also food plants for many butterflies and birds, while important and critical part of life cycle of some butterflies and other insects. More than 60% of our planted species are native in origin and majority of them are having great ecological as well as medicinal importance. 2 Keystone species viz. Indian Banyan Tree & Audumber also occur within premise. The campus mainly provide good nesting habitat for birds such as, Scaly Breasted Munia, Long Tailed Shrike, Indian Robin, Magpie Robin, Baya Weaver Bird, Pied Bushchat, Dusky Crag Martin and Red Vented Bulbul etc. 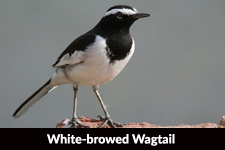 While its feeding and breeding ground for more than 37 bird species out of which 4 are winter migratory and according to studies, overall population of these birds shows decreasing trends, while Mercedes-Benz India’s carefully chosen plant species is providing favorable habitats for these birds. 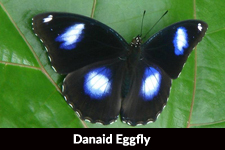 Other than birds, as mentioned above, these plants are important source for food and life cycle of many butterflies. 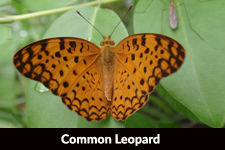 We have reported 25 species of butterflies at the beginning of our Ecological Monitoring program out of which 2 are on higher protection preference of Wildlife Protection Act of India. Compare to surrounding overall vegetation support for above mentioned species, MB India’s habitat is more supportive as feeding and breeding ground for fauna and have observed to be more fauna attractant than others. With this, the existing total adult plant species are performing a major role in CO2 sequestration. The total adult plants have sequestered around 90 tons of CO2. This particular initiative aimed not only ecological monitoring of the premises but also having a long term monitoring of Carbon Sequestration by growing plant species and enhancement of quality of the same. The campus mainly provide good nesting habitat for birds such as, Scaly Breasted Munia, Long Tailed Shrike, Indian Robin, Magpie Robin, Baya Weaver Bird, Pied Bushchat, Dusky Crag Martin and Red Vented Bulbul etc. 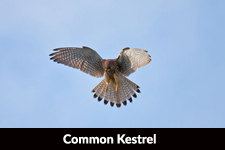 While its feeding and breeding ground for more than 37 bird species out of which 4 are winter migratory, viz Common Kestrel, Common Rosefinch, White-browed Wagtail and Yellow Wagtail and according to studies, overall population of these birds shows decreasing trends, while Mercedes-Benz India’s carefully chosen plant species is providing favorable habitats for these birds. Other than birds, as mentioned above, these plants are important source for food and life cycle of many butterflies. 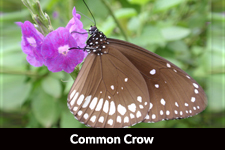 We have reported 25 species of butterflies at the beginning of our Ecological Monitoring program out of which 2 are on higher protection preference of Wildlife Protection Act of India. This particular initiative aimed not only ecological monitoring of the premises but also having a long term monitoring of CO2 Sequestration by growing plant species and enhancement of quality of the same.